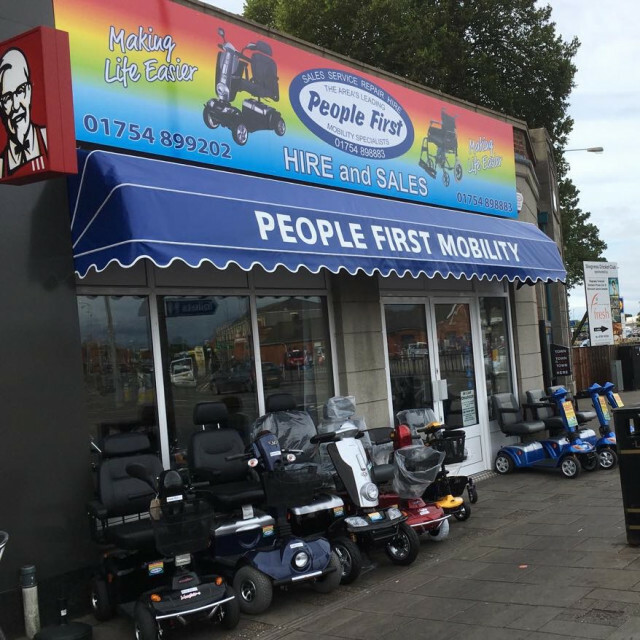 Retail outlet offering hire of mobility scooters, wheelchairs and walkers, sales of all daily living aids and mobility acccessories. Repairs and services available at our workshop. Unit 1 lumley square, Skegness, Lincolnshire, PE25 3ql.